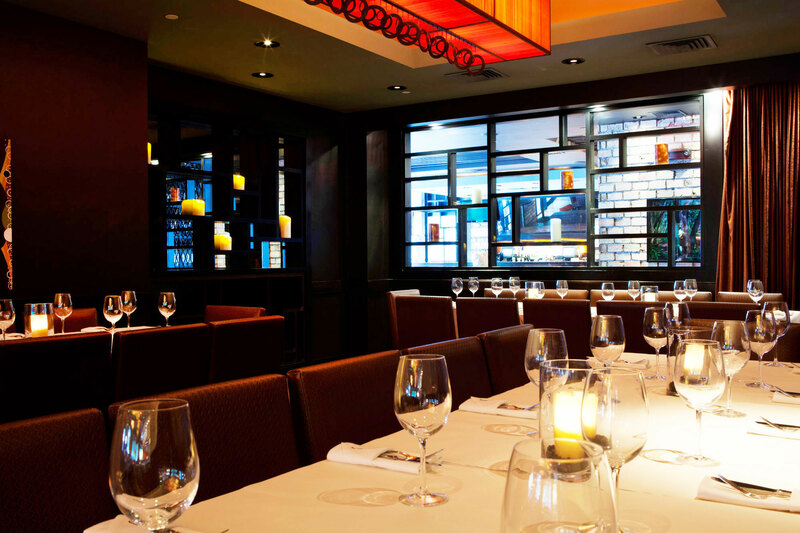 YOLO’s stylish setting, inspired American cuisine and warm hospitality provide the perfect backdrop for any event. Our space boasts three unique venues to consider – the Private Dining Room, O-Lounge and the outdoor Garden Patio – and we can easily accommodate anywhere from 20 – 500 guests. Every detail of your event will be thoughtfully considered, and our event manager is there to guide you in the planning process from menu creation, wine selection, flow of evening and anything in between. Whether it’s a business meeting, birthday or anniversary celebration, corporate gathering, rehearsal dinner or holiday party, we’re passionate about producing experiences that exceed the expectations of every attendee. Please take a moment to check out this Virtual Tour of the restaurant for a better sense of the space. For more information, please contact our Events team by filling out the form below or call 954.525.9001. You can also fill out an online form (below) to learn more about our event capabilities, and someone from our team will be in touch with you directly.